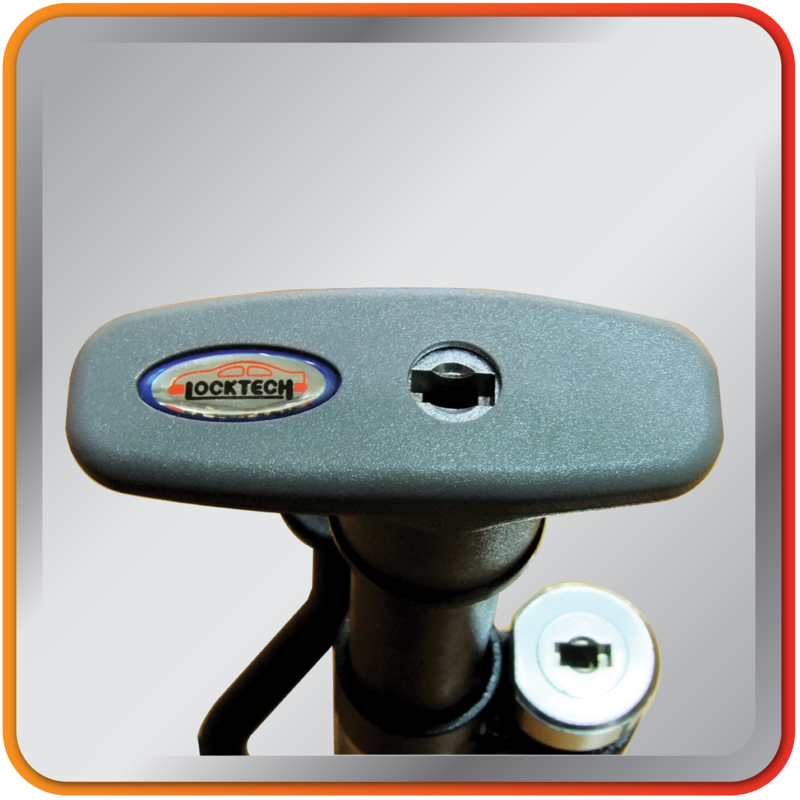 Locktech “orange box” with alarm is Brake-Clutch lock which is designed all function for safety. Increase prevents the car by warning alarm. The product is developed under innovation of Mass Accessories Company and register the patent both domestic and international. The most postpone from robbery who stealing the car. If the lock was destroyed or if the wire cable was cut, the alarm system will make the warning sound by car’s horn immediately. ● The part made of solidified steel with the Carburizing System in 50-60 HRC which prevent sawing efficiently. ● Key is designed by slide from beside side and made by CNC machining which is hard to duplicate. ● Double lock, Confident in safety, easy to use. Convenient for driver and not disturb while driving. ● Wire Socket is works to prevent an accident. Engine cut system,mean car’s engine not able to start while locking condition. 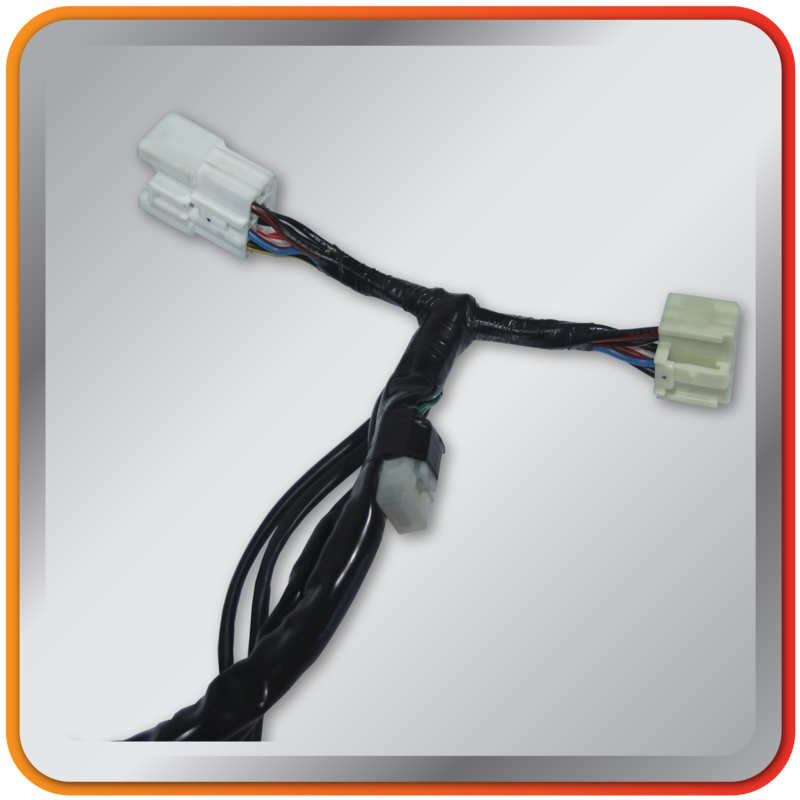 Produce from factory under standard of automotive industry which no impact to car’s ECU. ● LED brightly light, more confident with the LED brightly light in front of key hole. 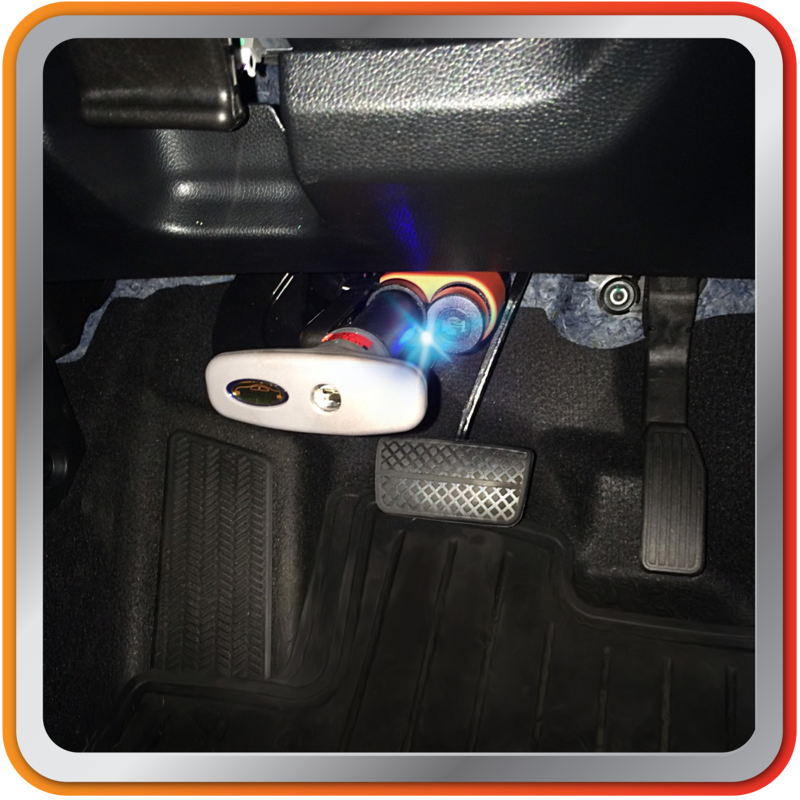 When locking the device, it will have the brightly light show locking status and the alarm system will start to work. 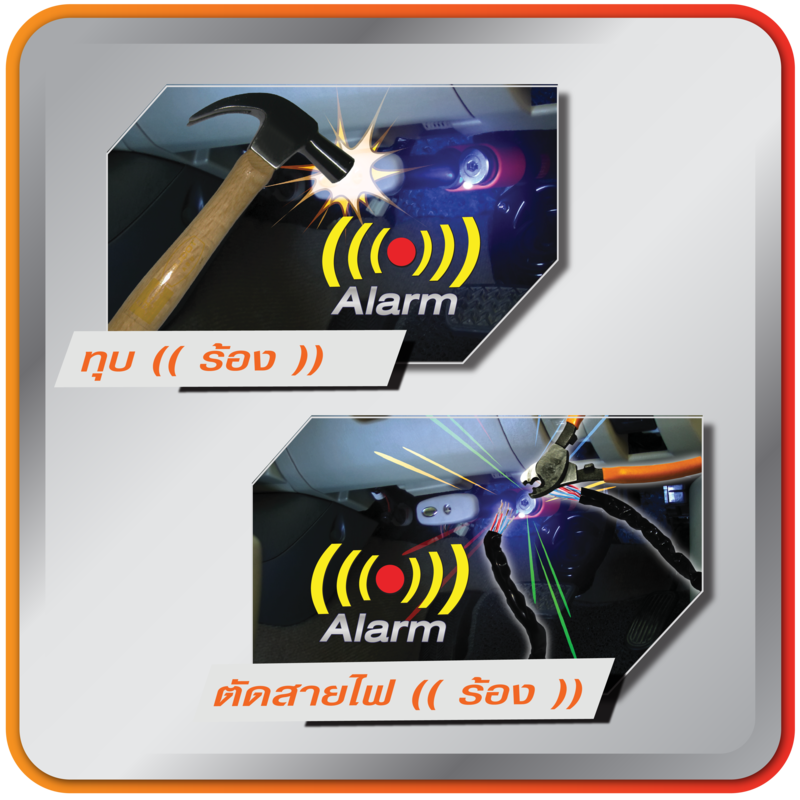 ● Smash ((Alarm)) more safety with warming sound, if get attack by smash, destroy at the lock device, Alarm system will make the warning sound by car’s horn immediately. ● Cut the wire ((Alarm)) more safety with warming sound. If the wire is cut, alarm system will make the warning sound by car’s horn immediately.